homogeneous mass. Heating is executed in a furnace and is called sintering. The temperature at which sintering is performed is lower than the melting point of the powdered material. 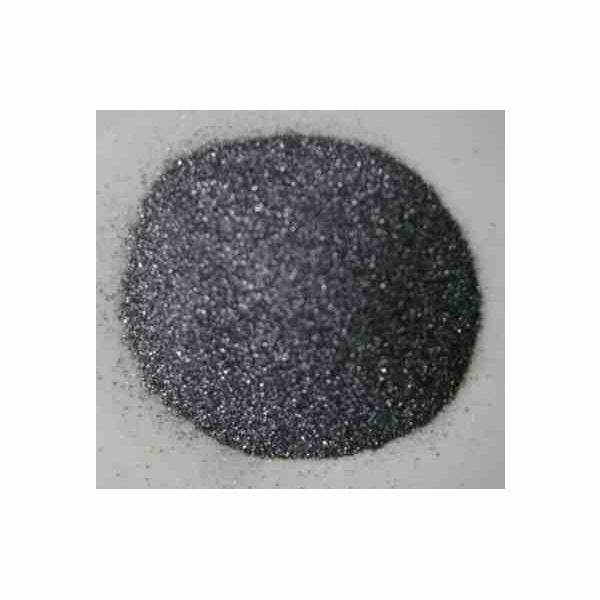 Sintering consists of diffusion in solid state by which particles of compacted powder are bonded together. This is the basic working principle of powder technology. The powder metallurgy technique finds use in various industries and manufacturing processes. It has become very popular in a very short span of time because of its efficiency, durability and reliable output. Some of them are mentioned here. The powder metallurgy technique finds use in various industries and manufacturing processes. It has become very popular in a very short span of time because of its efficiency and reliable output. Some of them are mentioned here. Manufacturing metal bonded diamond tools and materials. Manufacturing power tools and modern home appliances. Aerospace and Automobile Industry have a huge scope for power metallurgy for making large equipment and machine parts. Manufacturing of friction materials, refractory metals, switch materials and electric contact materials. Production and processing of metals with high melting points like Tungsten and Molybdenum that are used in electronics industry. Parts with irregular curves or recesses that are hard to machine can be manufactured using the powder metallurgy techniques. It is suitable for high-volume and mass production with practically negligible wastage of the manufacturing material. The process of secondary machining is virtually eliminated or reduced to negligible extent by the technique of powder metallurgy and it helps in improving efficiency by a huge margin. Cams, sprockets, pawls, iron bearings, sintered bronze, ratchets and carbide tool tips are the most commonly manufactured items with the help of powder technology. Tools produced using powder metallurgy techniques have high porosity and they are very good at soaking oil. Compaction of constituent materials means strong internal structure resulting in a strong bonding between the material constituents and thus producing a durable machine equipment or tool. Longer life and strong structure are two major characteristics of tools or equipment produced using this technique. 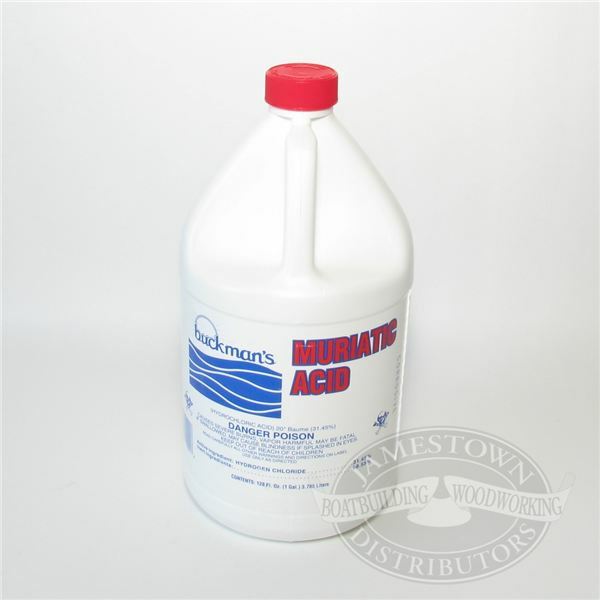 Blending and Mixing: This is carried out to achieve uniformity of the product manufactured. Distribution of properly sized particles is attained by mixing elementary powder with alloy powders to obtain a homogeneous mixture. Lubricants are also mixed with powders to minimize the wear of dies and reduce friction between the surfaces of dies and particles of powder during compaction. Mixing time will depend upon the results desired, and over-mixing should be prevented, or otherwise the size of particles will be decreased and they will be hardened. 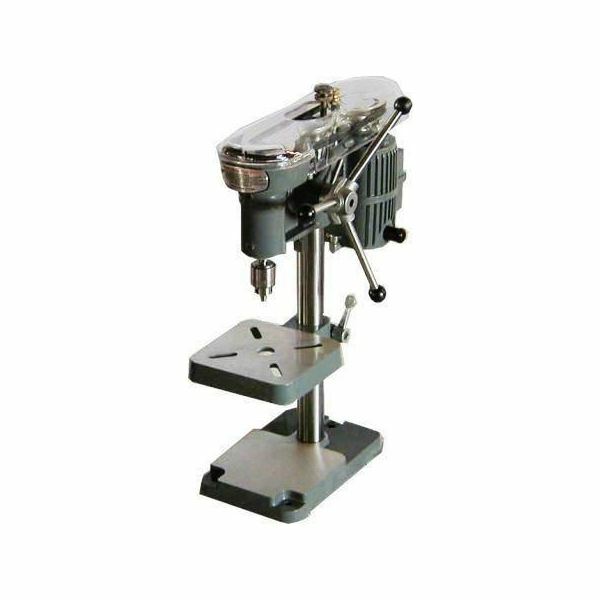 Pressing: The cavity of the die is filled with a specified quantity of blended powder, necessary pressure is applied, and then the compacted part is ejected. Pressing is performed at room temperature, while the pressure is dependent upon the material, properties of the powder used, and the density required of the compaction. 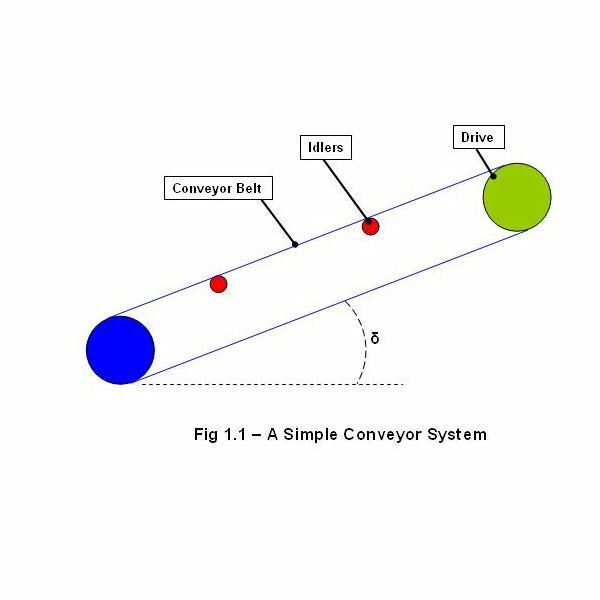 Friction between the powder and the wall of the die opposes application of a proper pressure that decreases with depth and thus causes uneven density in the compact. 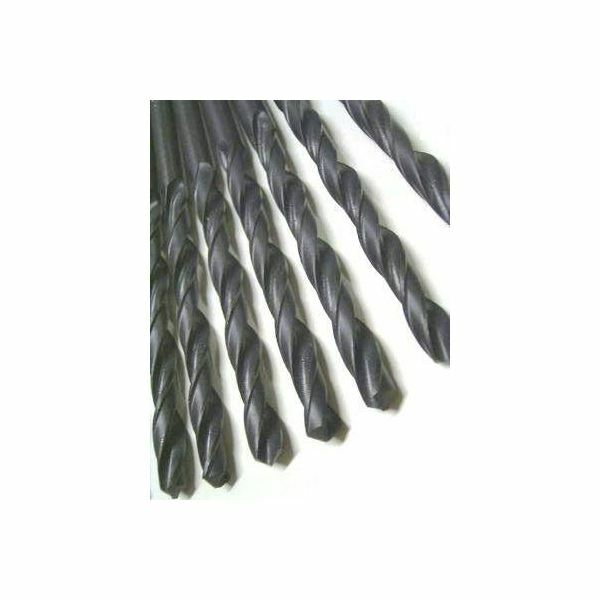 Thus the ratio of length and diameter is kept low to prevent substantial variations in density. Sintering: Changes occur during sintering, including changes in size, configuration, and the nature of pores. Commonly used atmospheres for sintering are hydrogen, carbon monoxide, and ammonia. Sintering operation ensures that powder particles are bonded strongly and that better alloying is achieved. 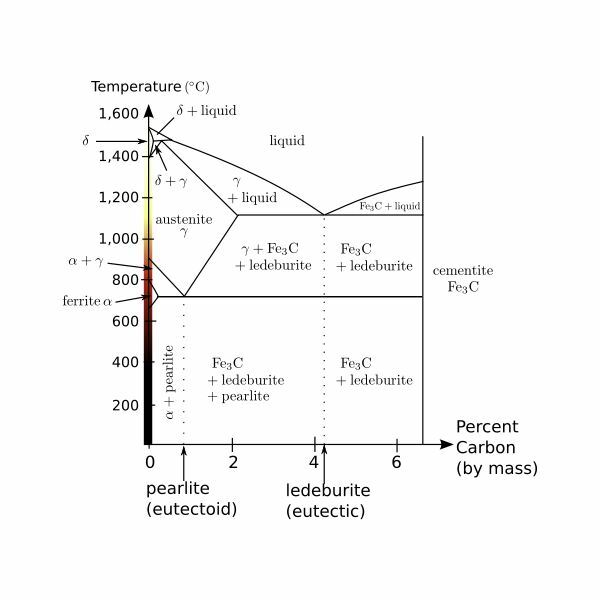 Chemical composition that is determined by chemical analysis. 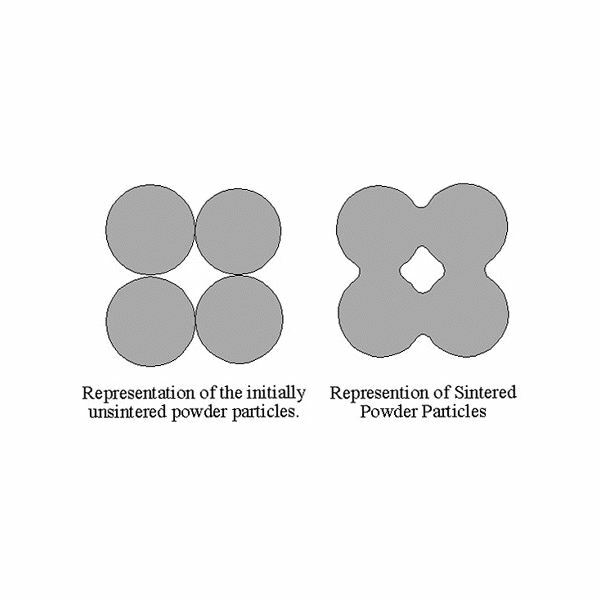 Shape of particles that is affected by methods employed for production of powder. Particle size influences the properties of flow and density of powder metal. It can be measured by a microscope, sieve, or by sedimentation. Distribution of particle size has a significant effect on physical properties of powder, and can be determined by sieving test. Flowability is the relative ease of the flow of powder through an orifice. Bulk density can be measured by filling a pot whose volume is known with powder, and then obtaining the weight of the powder. Other properties include compressibility, compatibility, sintering ability, and specific surface.